Steve and Tonya began full time ministry in 1992 just two months after their wedding. In 1993 they became the Youth pastors here in Russellville. They served in Youth ministry until 2002 when Steve became the Lead Pastor. Journey has grown to include two campuses in Russellville and Clarksville holding four services per weekend. Steve and Tonya have three children, Caitlin, Chase, and Brooke, one dog (Archie), and 1/3 owner of a very cool Llama named Kuzko. Jeff and Nancy Piker joined the Journey Staff in August 2014. 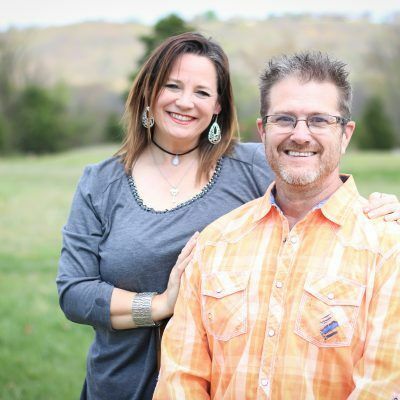 They met and and married while at Evangel University in 1989, and have been involved in ministry ever since. They love sports, the outdoors, cooking and entertaining. They have four kids, Matthew, Mary Grace, Micah and David. 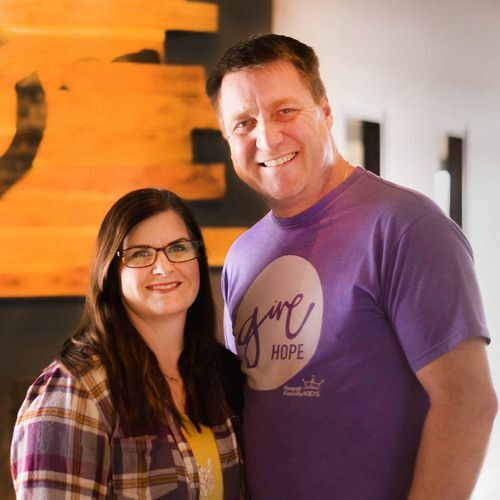 Fred and Pam Teague have been a part of Journey Church Family since 1996. 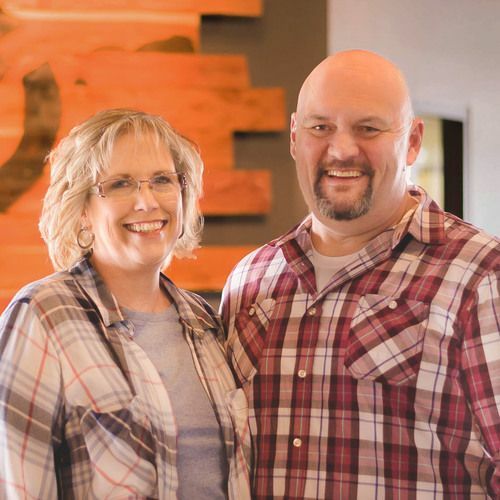 Pam came on staff in September 2016 as the Russellville campus administrator, Fred followed suit in December as Associate Campus Pastor for the Russellville campus. Pam serves in our children’s areas and Fred ensures Journey facilities are always in proper working order and is also the director of the Russ Bus. Fred and Pam have also served as church elders since 2002. The Teague's have been married since 1991 and have 2 children, Dylan and Victoria. 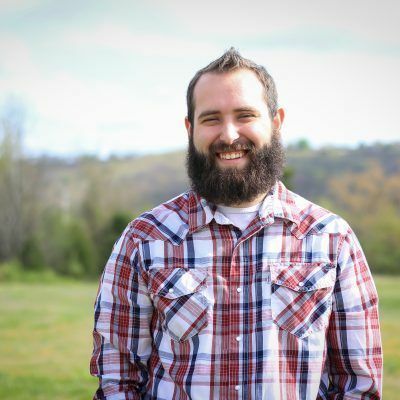 Corey joined Journey Staff in 2015 as the Central Media Director where he served until 2017. 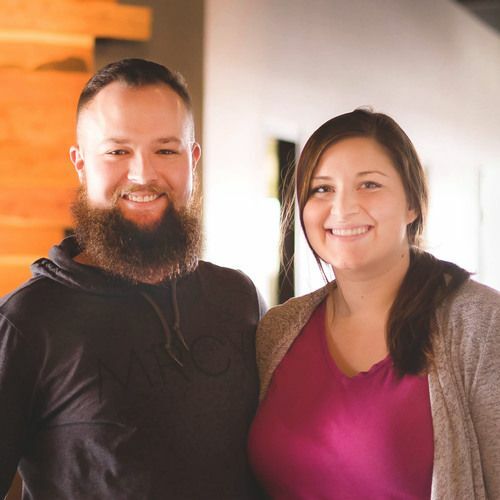 Corey and Amy currently serve as Youth Pastors at the Russellville Campus. You can find Corey on the worship, media, and greet team any weekend while Amy serves in our JKids ministry. Corey and Amy tied the knot in 2017 and have a daughter named Elizabeth. 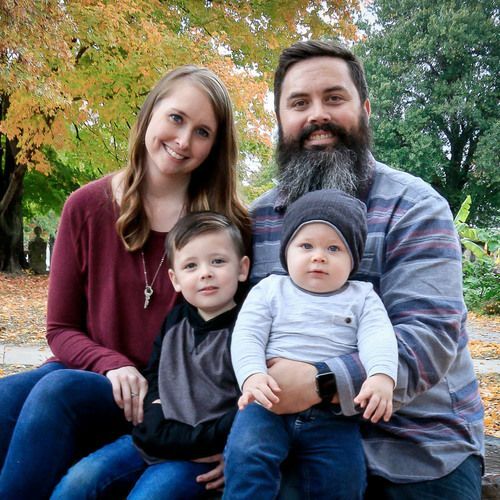 Jeremiah joined Journey staff in 2016 as the Clarksville Campus Youth Pastor. Jeremiah is married to his beautiful wife Emily and they have a two year old son named Aiden. Jeremiah has a passion to see all students come into a relationship with Christ then turn and become Kingdom Workers! Jeremiah loves sports, comics, and music!